Dope pieces are the ones speaks with my personal style when it comes in fashion. Because these type of pieces are the one comfortable to wear and you can rock them in any mostly usual events or gathering you have in there. 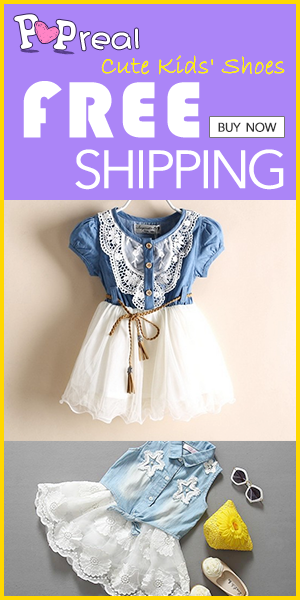 These pieces are the most picked and demand too in teens and some adolescences these days as well. I think, teens celebrities like Bieber and some Kpop idols are taking part why these pieces are becoming so big hit today in the fashion industry. 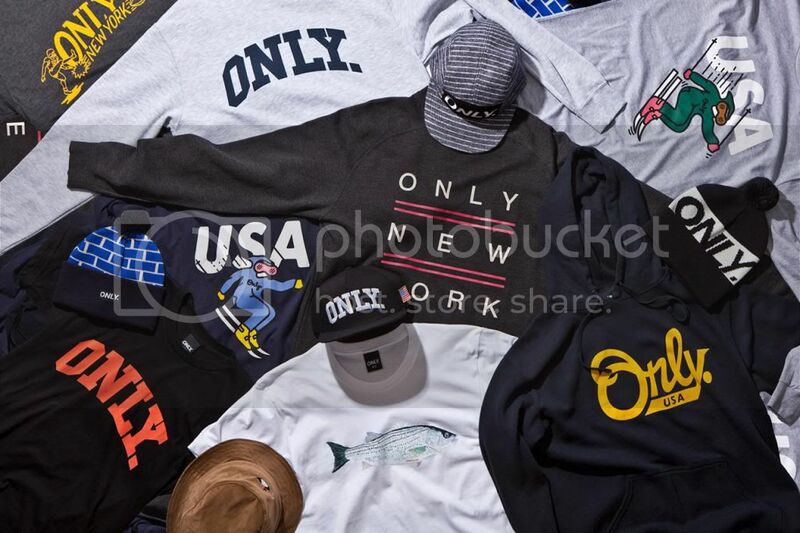 Recently, the one of the well known street wear brand called ONLY NY had released their own dope fall/winter collection for 2013. Though I think this is quite late to release because usually brands are releasing collections ahead of time before the desire season of collection comes. Anyway, at least they did released their own in time. heheh Their collection pieces are looking awesomeness because you could have crewnecks,shirts basics, hoodies and some sort of designs in their caps which I know most of you guys out there are looking to have either myself I wanted to have at least one or 2 items from this collection which ONLY NY cooked for us all this coming fall/winter seasons. These pieces aren’t yet release to the market to avail. However, as I’ve heard, these pieces are be pre-release at the hypebeast online store soon. So – you better to check out often the hybeast’s online store for you to see it first as they out these pieces in the market. Other to that info, I haven’t know any as now. S0 – please, keep on checking this site, istarblog.com, for the update for this collection because I’ll be surely update you all once I got to know full the details about this. Thank you! It seems that Suede is the most used material today when it comes in men’s fashion. 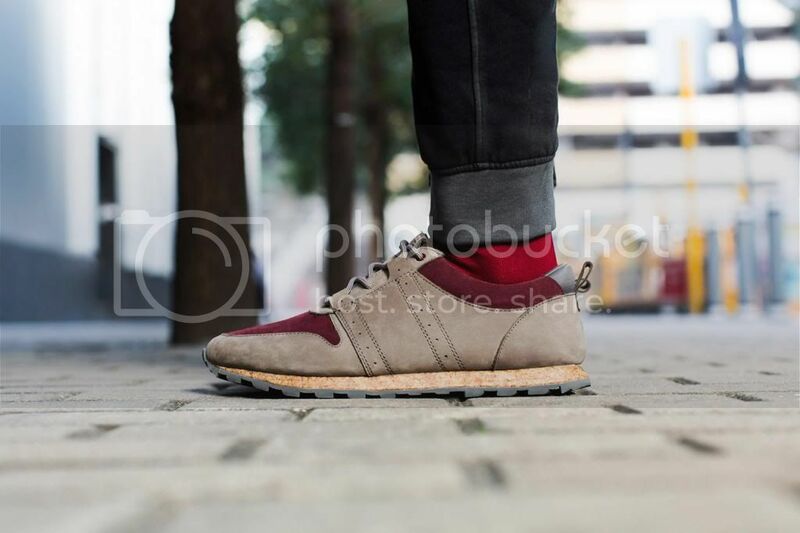 I’ve seen some kicks and formal shoes which are made of this material and the feedback from some fashionable peeps, especially on men’s end, are indeed awesome which made these “Suede fashion pieces” in the lead spot today in the industry. I actually got myself some pieces recently which are in Suede material and I must say, they’re the most fashionable and yet reasonable pieces created today that we men should must have as we wanted ourselves to be as dope as we could. Why do I say that so? Because celebrities, both local and international, are keepin’ their outfit spiced up with these Suede pieces most especially in their footwear. 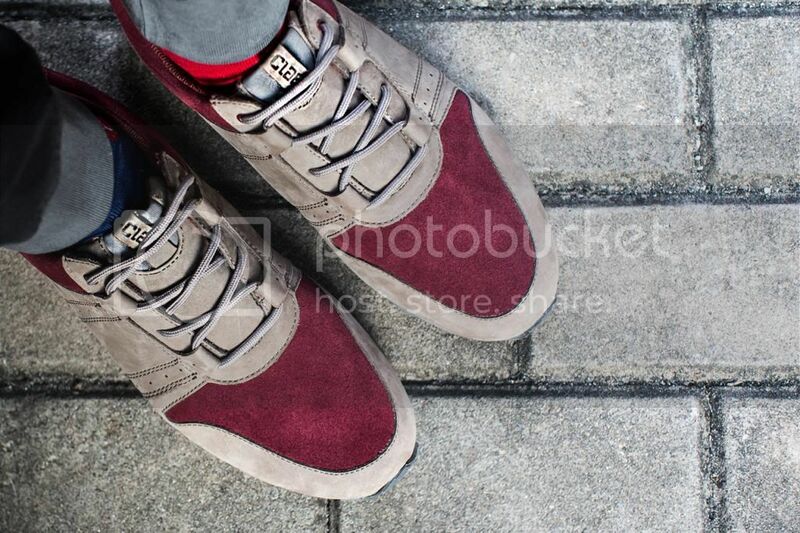 As I’ve heard, the shoes is already available at the store CLAE store’s shelves now. Just check on the nearest stores where do you resides and by then you might got the full details about this dope kicks here. Because as of now, I haven’t got yet the full details in hand regarding this. However though, as you check this at store or in Clae’s website you could be able to know the pricing details, availability and more for this shoes. So – better yet to find out for yourself because I just got an limited info here, bear with me then..
Alright, that will be all for now and let me leave this piece of advice to all men’s out there you wanted themselves to be hip today. Just be yourself and show all the confident you’d got there and you’ll surely be in hip rather you made it your own trend by showing what mostly you likely to be thru your own fashion statements and desires. Let’s face it, when it comes to fashion men are still way behind to women. A lot of men still don’t care about how they dress up and prefer to put on a simple pair of jeans and T-shirt. Furthermore, men make fashion mistakes all the time. Some may be tolerable but others are plain outrageous. Shiny shirts and suits are better off hidden in the closet. Instead try a form fitting black shirt which can be worn with pants or jeans when you want to go clubbing. Another fashion faux pas is wearing socks with sandals. It just doesn’t look cool. 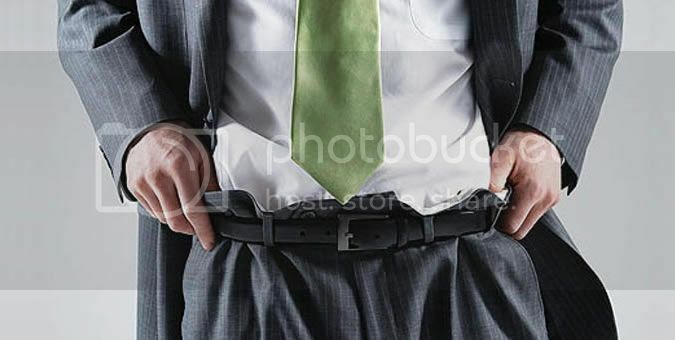 Many guys are sloppy dressers. Clothes that’re too loose fitting make you look like a street gangster. Shop for clothes that fit you perfectly and are flattering to the type of body you have. Another advice is to not wear uncomplimentary colors. The colors you wear should flatter your natural features such as your skin tone, eye color, and body shape. Remember to always keep your style simple and understated. 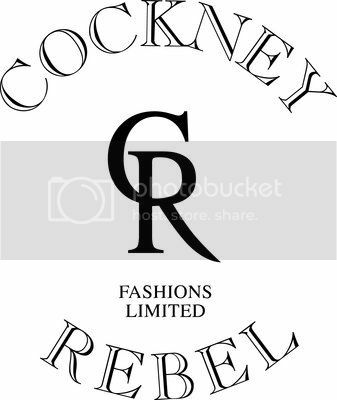 What better way to put together a fashionable wardrobe than to shop at Cockney Rebel Fashions. This family run business has been around for decades providing men with luxury designer brands of apparel, footwear, and accessories. Among the brands available are Adidas Originals, Barbour, Diesel Jeans, Fred Perry, Lacoste, Lyle & Scott Sportswear, Nicholas Deakins, Timberland, and Ted Baker Mens. Their G Star T-shirts online are a must-have for men who want to keep it very casual but stylish. An example would be the G Star Palma Crew Neck Stripe T-Shirt which will go well with both denim and chinos. It has a grandad collar with 3 button fastening and a tonal pocket detail. The G Star Evens V Neck Logo T-Shirt on the other hand, is great during summer and has a photographic front print and chest pocket with printed G Star branding above it.